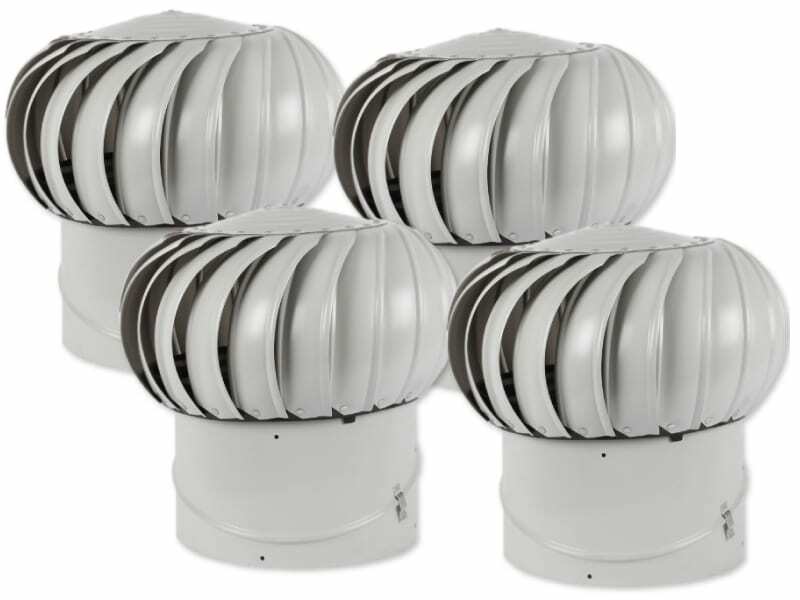 In areas which experience consistently heavy winds, internally braced rotary vents may become noisy or slightly damaged. A perfect alternative to them are externally braced models. Luxury Metals offers externally braced aluminium vents. 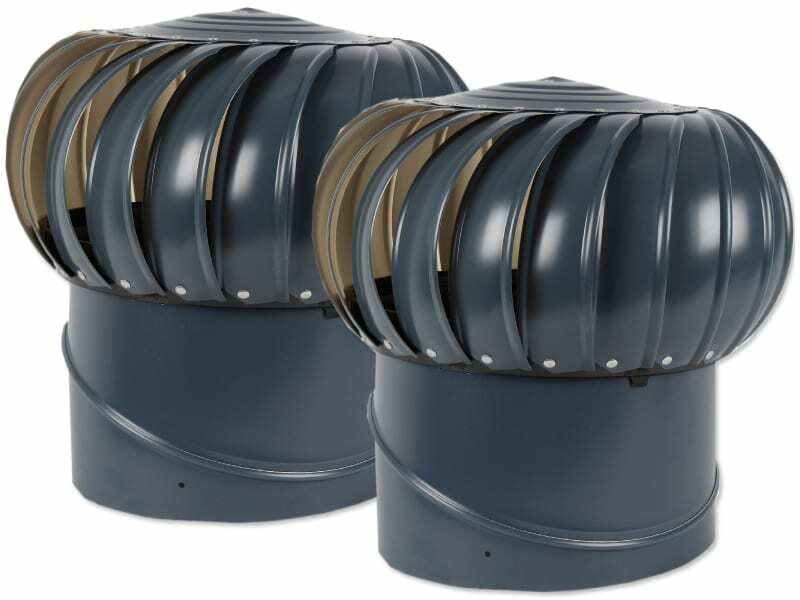 These vents come with external braces which reinforce the spinning movement of the vents and offers extra vibration support. The externally braced aluminium vents by Luxury Metals are available in a wide range of throat sizes. The more common models are offered in throat sizes of 8 inches, 10 inches, 12 inches, 14 inches, 16 inches, 18 inches and 20 inches. 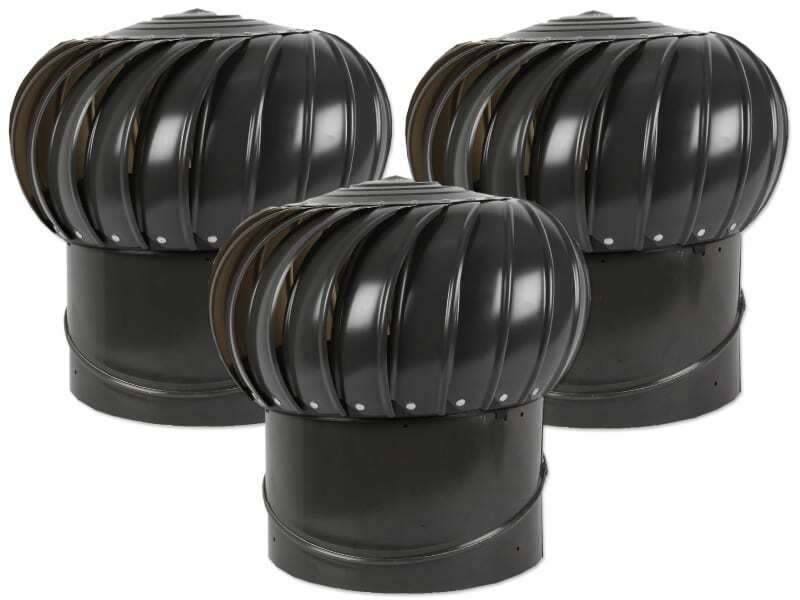 The company also offers more heavy-duty rotary vents for commercial and industrial structures. These are offered in throat sizes of 24 inches, 30 inches, 36 inches, 42 inches and 48 inches. 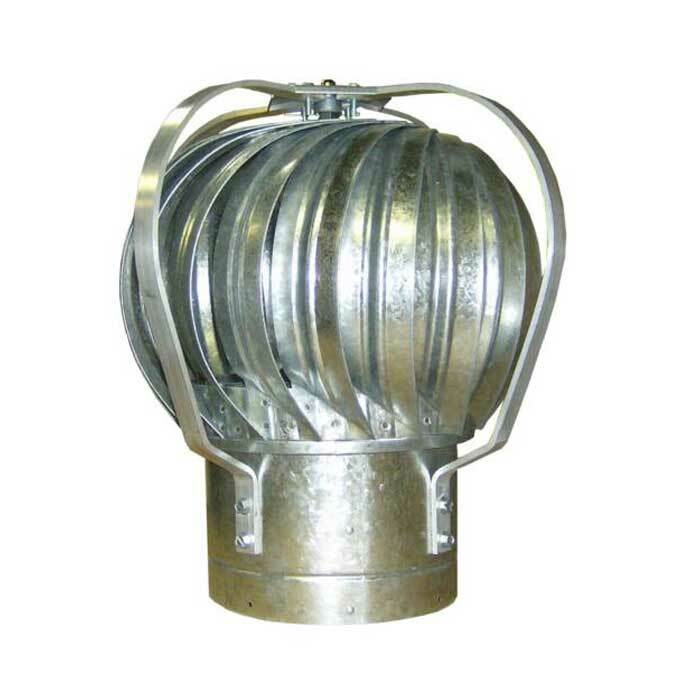 The larger throat sizes are suitable for ventilating larger volumes of air. This makes them more suitable for ventilating the roof spaces of factories, warehouses, office buildings and other larger units. Externally braced aluminium vents are light-weight in profile, so they are able to ventilate the roof space even in low wind conditions. These vents operate entirely in wind energy. So they do not incur any energy costs. In fact, they are able to trim down the energy costs of your home by keeping the indoors cooler in summers and drier in winters. 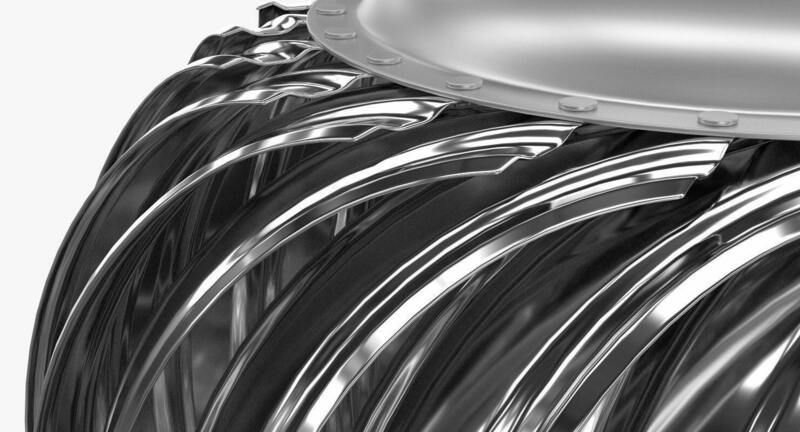 This helps reduce the energy consumption of air-conditioning and heating systems year-round. In most of the externally braced aluminium vents offered by Luxury Metals, you can choose from active and passive operation. Passive operation is where vents run entirely on wind. 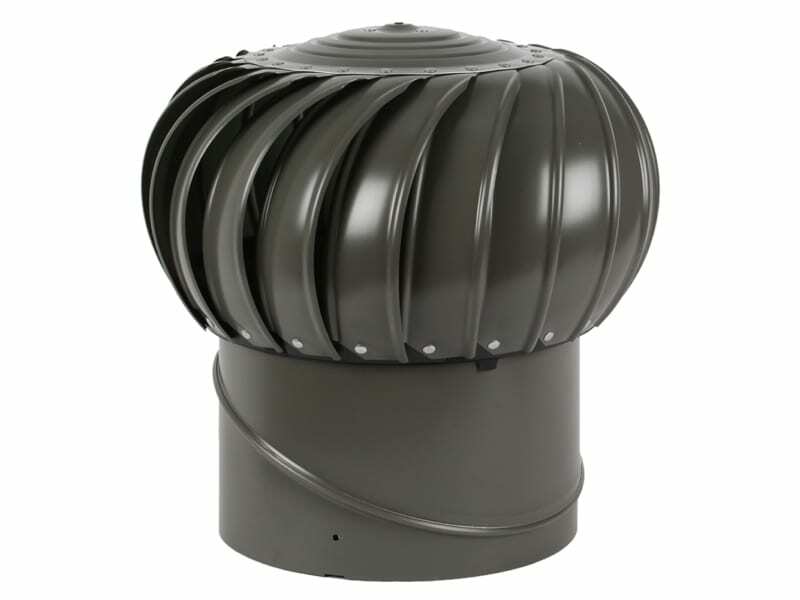 Active vents come with an optional powered operation – you can manually turn the vent On when required and it will consume a small amount of energy to ventilate the roof space. The upside of this is that you don’t have to depend on wind for roof ventilation. A slight downside is that it has an ongoing energy cost.